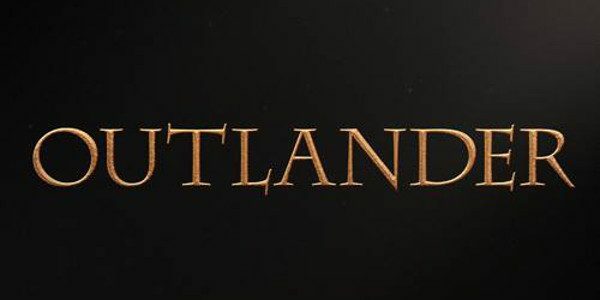 We’ve realized that we haven’t done as many Outlander Weekly Roundup pieces as of late, largely because there have been so many things going on across the TV world in general over the course of the past week! Before we run through some of what’s transpired over the course of the past week or so when it comes to the Starz series, here is a quick reminder of what is coming: Over the next few days, be prepared for there to be all sorts of filming taking place in Glasgow. At least one street is going to be shut down and that means that the work being done there is fairly intensive. As for what sort of access the public is going to have to what’s happening, that depends heaving on how much production secures the set. They will have to at least to a certain extent, given that they can’t have people running amok in the background wearing modern clothing. Some filming that took place in Dunure – We won’t spoil anything within this article, but you can head over to that link to read a little more about it. Celebrating Outlander talent on International Women’s Day – The specific objective here was to highlight many of the unsung heroes working behind the scenes to make the Starz series into a success. Vote for Outlander in TV Madness! – The voting for Outlander ends within the next couple of days, so be sure to go and have your voice heard. Those to us are the best and most-notable Outlander stories from the past seven or eight days in retrospect. Hope you enjoy them, if you haven’t already!